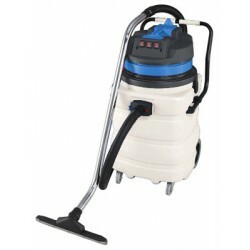 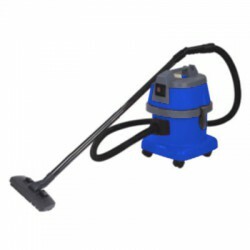 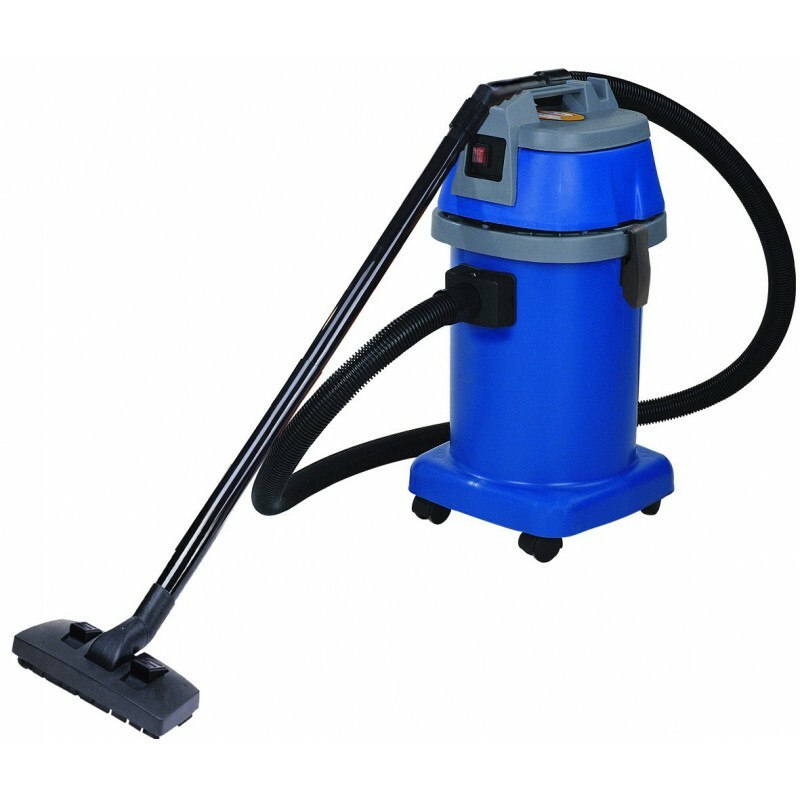 The VIETOR BP 301-PL dust and liquid hoover is a light and effective professional cleaning machine, to use in all kind of workspaces, like offices, catering services, hospitals, shopping centres and group settings. 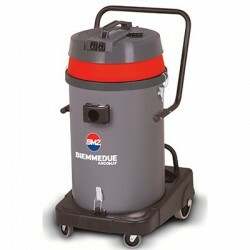 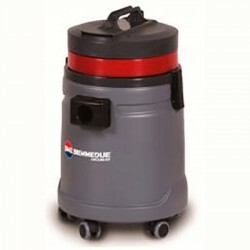 It has a powerful, cutting-edge motor, as well as a tank for liquids that stands acids and alkalis. 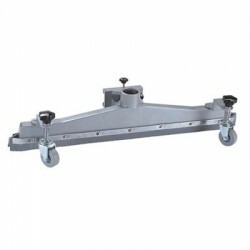 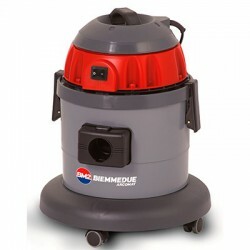 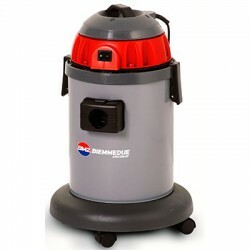 This dust and liquid hoover is manufactured with a very hard-wearing material and its four wheels make it easy to use and maneuver. 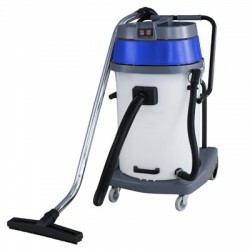 It has a washable polyester filter, paper bag, and a complete dust vacuum kit.